Our teeth are one of the first things that people notice and our smiles are our best accessory and getting a dazzling smile needn’t cost the earth. 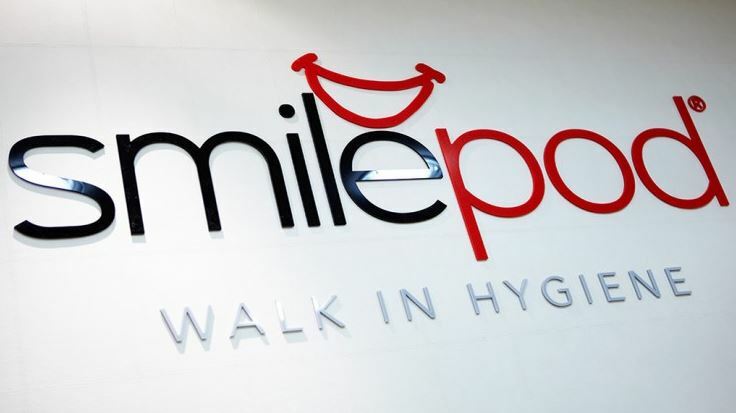 See hygienist Grace at SmilePod for the High Gloss Diamond Polish treatment that helps to remove the heavy buildup of tatar using an ultra sonic scaler tip. I must admit that I do frown about the thought of going to the dentist and find the whole dentist chair experience nerve-racking. However at SmilePod and in Grace’s gentle hands I didn’t have a worry in mind. Grace goes to work carefully gliding the scaler tip over tooth surfaces removing buildup and stains that have been modelling in my mouth for the past six months. I’m told by Grace that my teeth are in pretty good shape and that my home dental hygiene is working and to safeguard against further buildup or decay I should book in every seven to eight months for this treatment. After the stain removal step has ended my teeth are given a five minute diamond polish using diamond particles that really tickle my tongue. The dentists at SmilePod really are experts in achieving that sought after celebrity smile in just under an hour and is the secret behind my smile.